MWI Pumps offers 24/7 emergency pump repair services for all our products and a dedicated emergency support staff to assist you ASAP in times of need. Our industrial pump repair and maintenance solutions improve your pump’s reliability, extend its service life, and reduce costs. We also repair most pumps from other manufacturers. In addition to our industrial pump repair and maintenance services, we offer backup pumps to keep downtime at a minimum. Regardless of your needs, let us make your pump run like new again. Our fully staffed engineering department and service team at our Vero Beach location is ready to rebuild and repair your water pump today. We understand time is critical and that downtime can be costly. We’re committed to providing unparalleled pump repair services. See our contact information below to find a pump repair location near you. Save big when you revive your old pump with MWI. 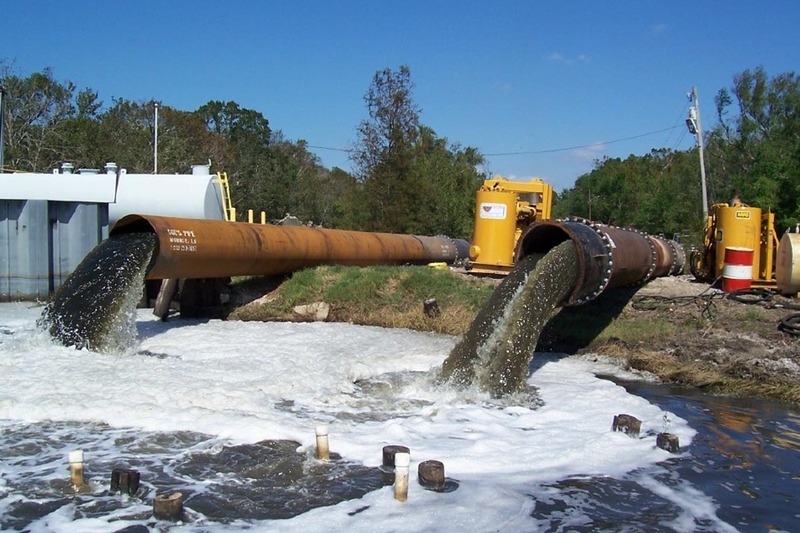 We service pumps for a variety of applications, including flood control, irrigation, storm water, agriculture, aquaculture, industrial applications, and cooling water. 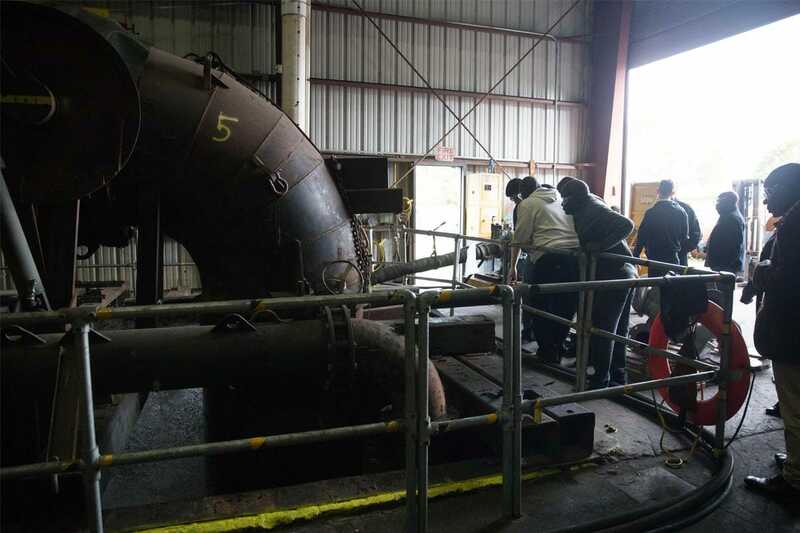 MWI engineers work directly with our customers to optimize the performance and reliability of their pumps. Our team evaluates and pinpoints the root of the pump failure or pump degradation. 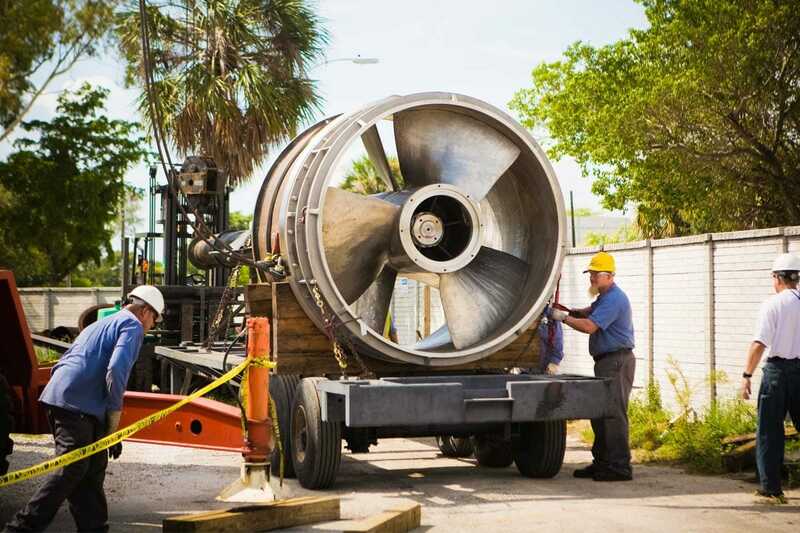 MWI has been in the forefront of developing large volume water pumps for every condition since the 1940’s. We understand how these pumps are built, where they can be adjusted and how they should be repaired for optimal performance. MWI provides a large selection of pump replacement parts. 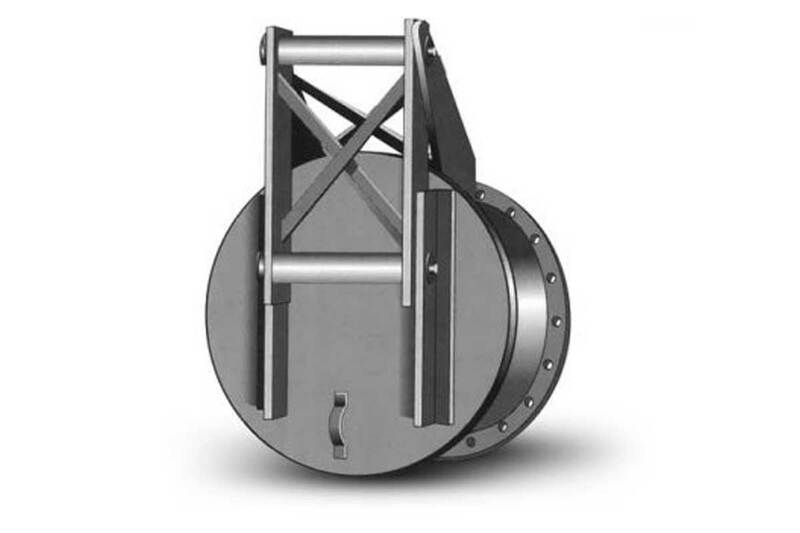 Our engineers can review and evaluate all pump parts and present improved technologies that will reduce wear and improve reliability of your pump. 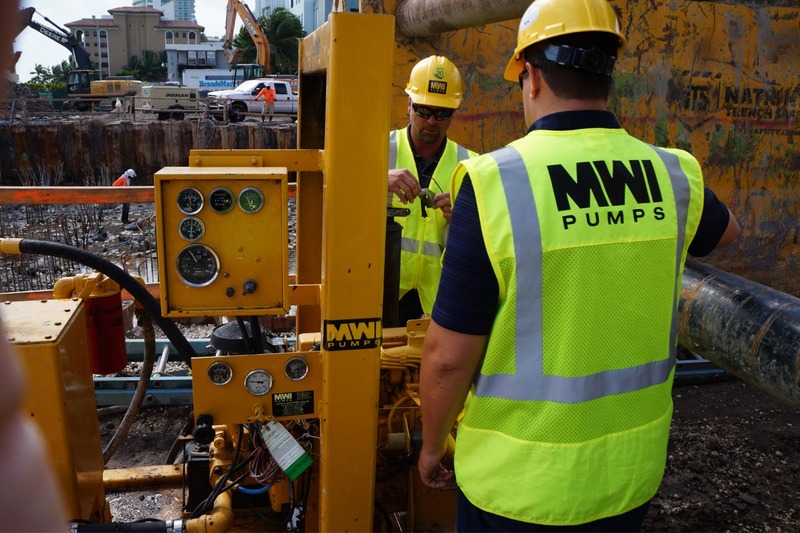 MWI offers pump performance testing on-site and at our testing facility in Deerfiled Beach, Florida. 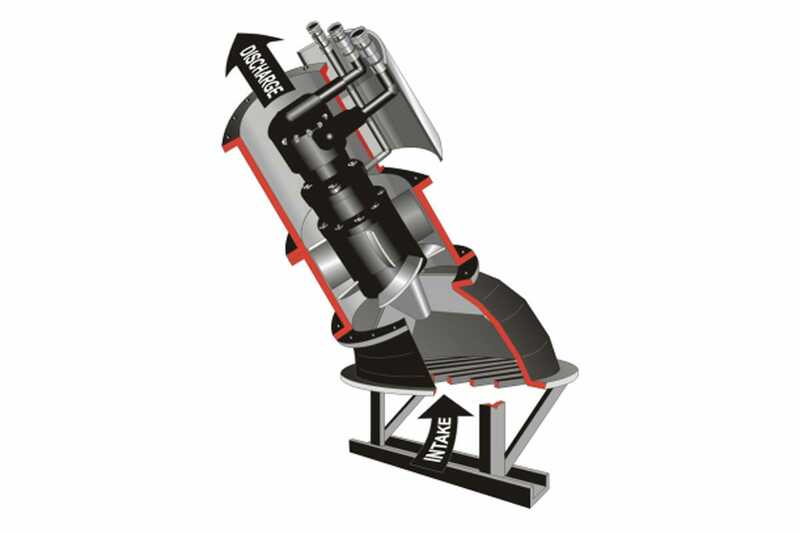 Properly testing pumps ensures optimal performance and aids risk management. From the classroom to the field, MWI can develop the right hands-on training program for your team. Let us bring our jobsite know-how into your organization. MWI provides onsite and plant operations training. MWI Pumps offers 24-hour emergency service on all of our pump systems. We have a complete in-house repair facility, so you can rest assured that your equipment will be fixed correctly.